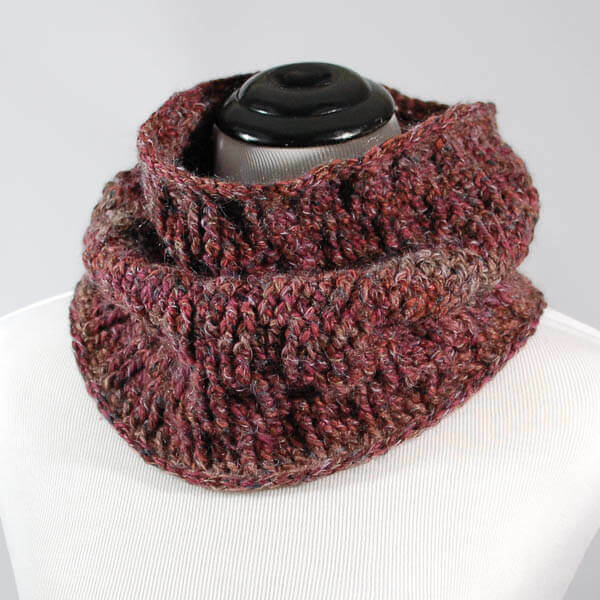 This Post Stitch Cowl is not only super cozy but super cute as well! 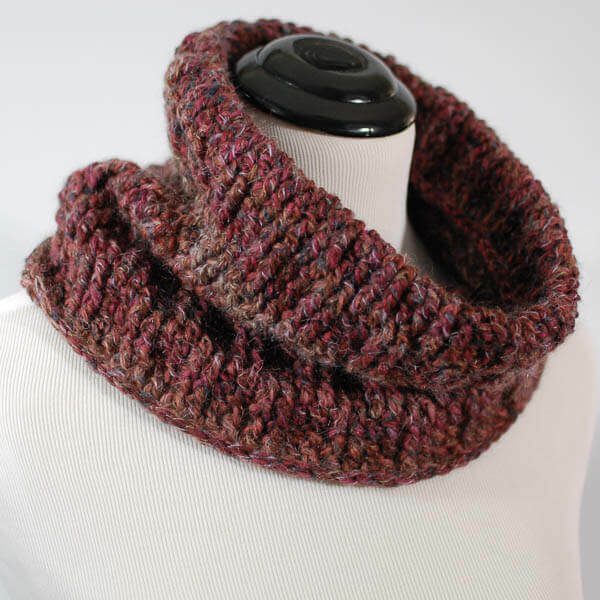 The textured stitch used in this cowl crochet pattern is perfect for showing off the color variations in a heathered or blended yarn and adds interest and depth to the design. 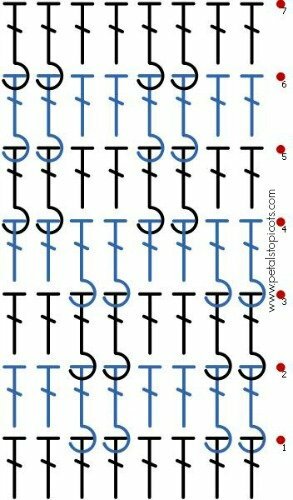 Click here to reference Crochet Abbreviations or here to reference Crochet Stitch Symbols. Gauge = 22.0 sts per 4 inches. 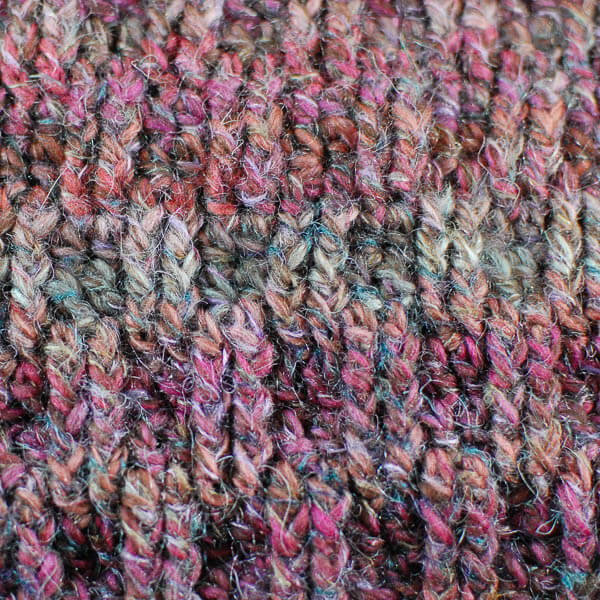 Finished cowl measures approximately 11 in. tall × 26 in. circumference. Front Post Double Crochet (FPdc): Yarn over and insert hook from the front around the back and to the front again around the post of the stitch in the previous row. Complete as a regular double crochet. Ch 72 and join in furthest ch from hook taking care not to twist the chain. Row 1: Ch 2 (does not count as st here and throughout), work 1 dc in each st across, join — 72 sts. Row 2: Ch 2, *work 1 dc in each of the next 2 sts, 1 FPdc around each of the next 2 sts, repeat from * around, join — 72 sts. Rows 3-4: Repeat Row 2. Row 5: Ch 2, *work 1 FPdc around each of the next 2 sts, 1 dc in each of the next 2 sts, repeat from * around, join — 72 sts. Rows 6-7: Repeat Row 5. Rows 8 through 25: Repeat Rows 2 through 7. Would love a hat pattern to match this cowl, as well as maybe finger less gloves.